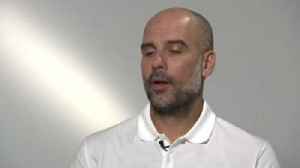 Wolves are interested, along with Manchester United, Liverpool, Juventis and Real Madrid. 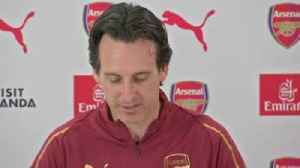 Unai Emery says Arsenal's top-four ambitions are in their own hands as they head to Wolves on Wednesday night. 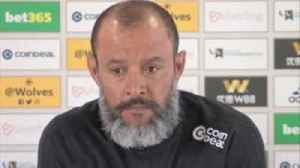 Nuno Espirito Santo insists Wolves will not lose their focus as they near the end of a successful first season back in the Premier League.